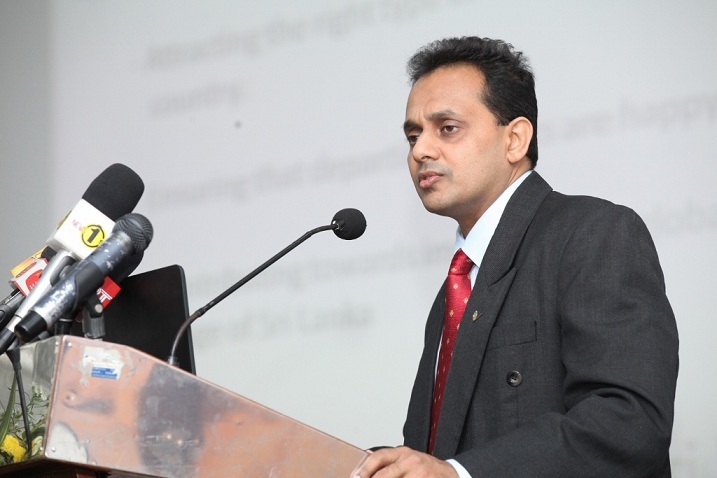 The Overall forest cover in Sri Lanka has depleted from 53% to 29 % during the last two decades as per Forest Department under the Ministry environment and Natural resources 2012. 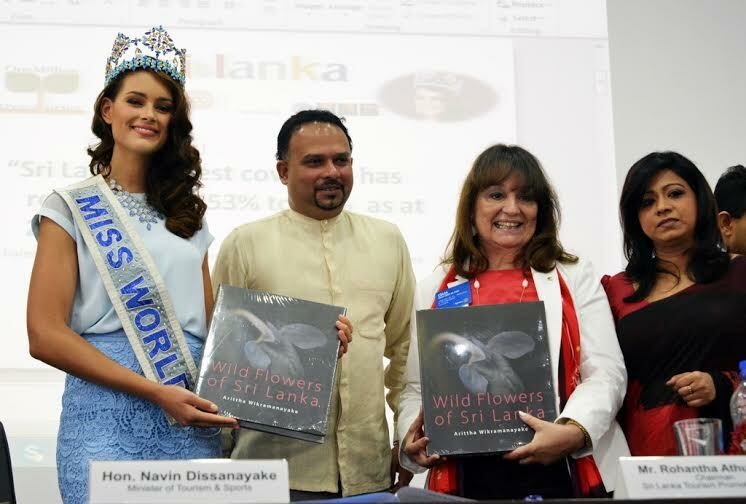 In line with the above revelation, Rotary District 3220 Sri Lanka has commenced a project called " One Million Tree Stories"-planting of one million trees. 16 specific nurseries have been dedicated in for propagating specific tree types like Meewara,Kumbuk,Madan and Kohomba in Ibbagamuwa,Kurunagala. As at now there are one million seedling plants available for planting. 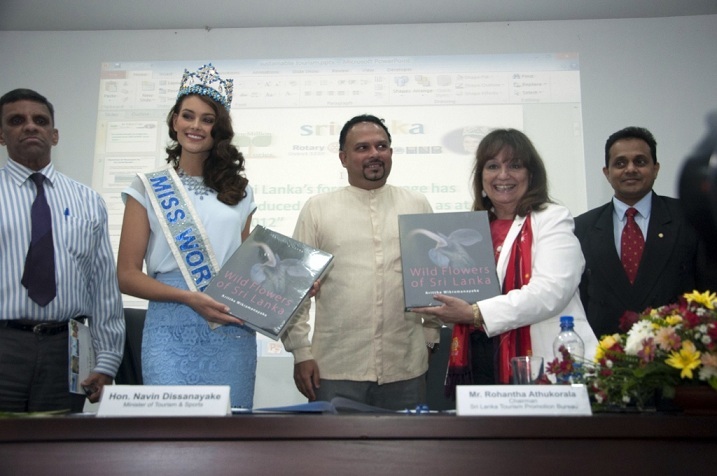 The Rotary District 3220 is conducting this project in Partnership with Department of Irrigation, Agrarian Services Development, Divisional Secretaries of the area and Sri Lanka Army. The overall domestic demand chain is driven on the theme "One million tree stories" which is based on the consumer insight that there is an emotional bonding between a person and a tree either at home, office, school or recreational area. 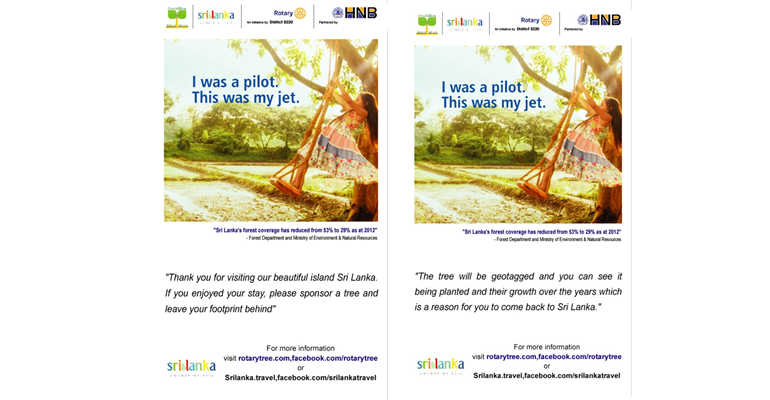 This theme was developed by Advertising agency BBDO- Sri Lanka the only carbon neutral advertising agency in Sri Lanka. The strategic partner is Hatton National Bank(HNB) who has over 250 branches and 100 ATM machines and thereby reaching the 4 to 5 million HNB customers to be part of the program. 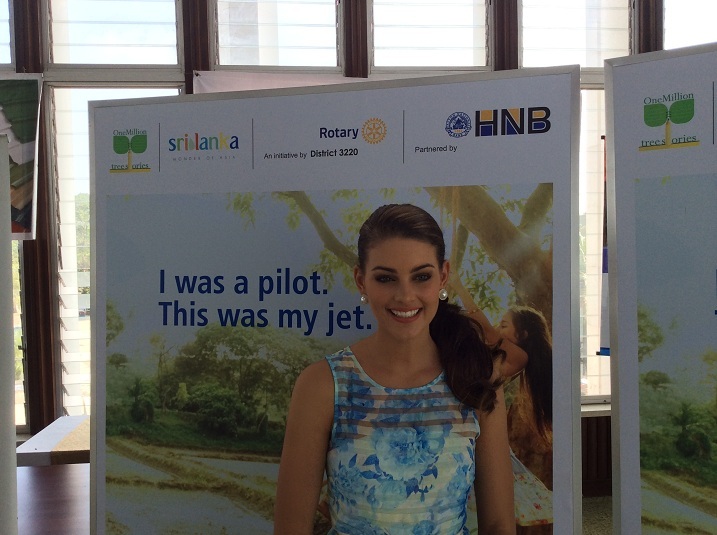 Each of the HNB branches on a regional basis is driving this project in partnership with the 73 Rotary clubs across the country. 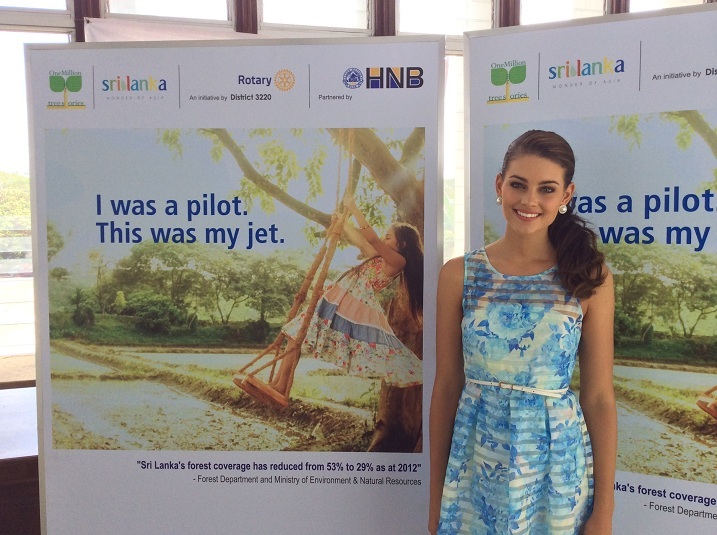 Sri Lanka Tourism having identified that Forest cover is coming down from 53% to 29%, has realized that unless we partner this project and supports environmental sustainability, it will have adverse impact to the Tourism Industry and the destination marketing proposition-"One Island Multitude of Treasures"
Given that 77% of tourists say at the airport exit survey conducted in 2014, that they were delighted with the Sri Lankan experience while 22% say they were satisfied, we appeal to them to sponsor a tree at $1 at the Bandaranaike International Airport at the HNB branch or any other 250 HNB branches across the country. 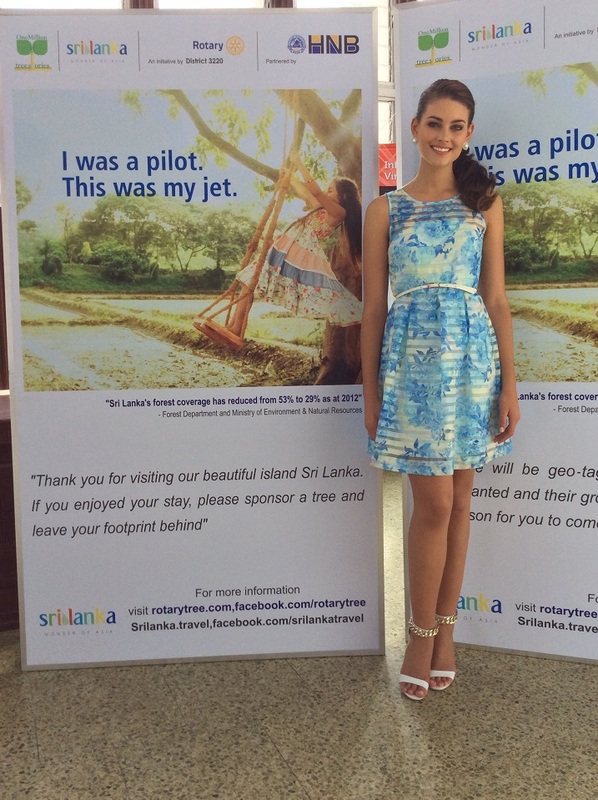 Or they can visit the Rotary tree website and pay online which in fact can be done by every tourist who has come to Sri Lanka in the past. 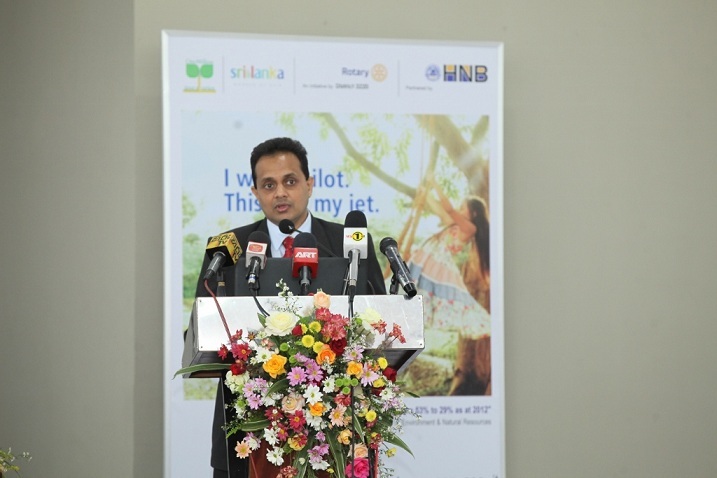 Sri Lanka Tourism will collaborate with Industry partners SLAITO,THASL,ASMET,City Hoteliers Association, National Tourist Guide Lecturers Association and other parties involved in the Tourism sector where we will bring together Hoteliers, Travel Operators, the Guides, Restaurants and other service providers to link to this Project under one cause for the country. 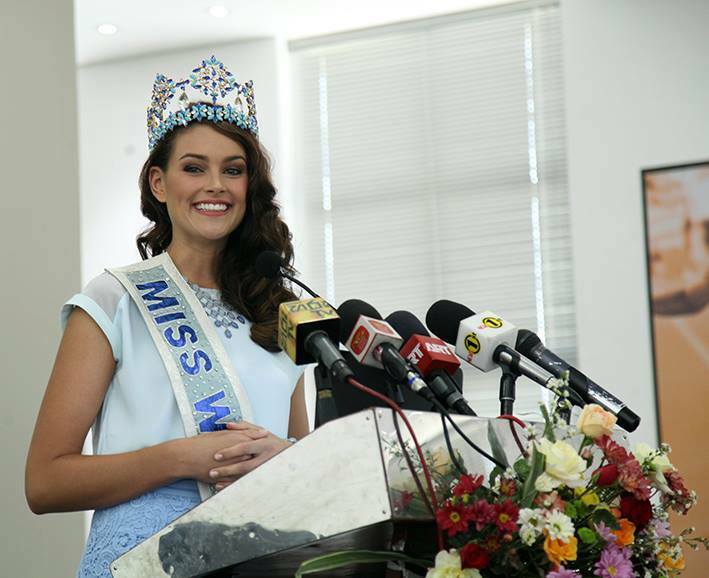 And finally in phase 3, the project will link to developing a "Bio diversity bank" which will propel the Sri Lanka Tourism industry to further differentiate itself from its competitors as a tourist destination.